I'm posting early due to work, but the IG56 will be added after work tonight. A: Ebook, definitely. I get distracted too easily for audio books. That's a really thick book. I hope you enjoy your weekend! Wow! I didn't realize Empire of Storms was that long. Have fun reading. I prefer eBooks over audiobooks. Great quotes! I haven't started this series, but this book seems kind of interesting. I agree with you about ebooks vs. audio. Definitely ebooks for me for the same reason. I get distracted easily. Have a great weekend! That cover is fabulous. And such a long book. I love that once in a while. Sounds like he has a decision to make. Hope you're enjoying the read. Love the cover, but that's a lot of pages. It would take me months to get through it! Hope you enjoy the read. 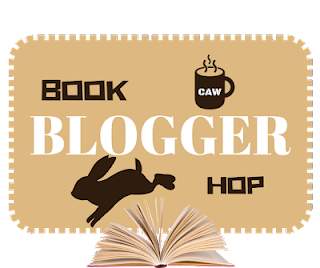 Looks like a great book! I love long books. I don't know how you do it with three jobs. I can see how reading time would be precious in that case. I haven't read anything by Maas before, but I have heard great things about her books. My choice would be e-books too. I do enjoy audiobooks, but they don't quite fit into my life right now the way they do for others. I understand the distraction issue--that's true for me too. 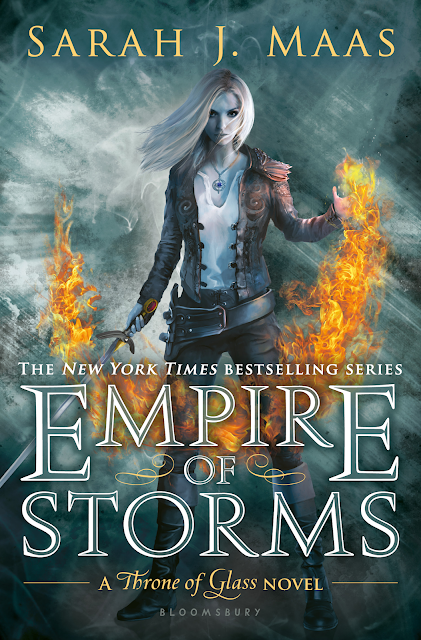 I loved Empire of Storms... Except the ending. If I'd known about the ending, I'd have waited until KoA was out before reading it, lol. Of course, now I have KoA, I'm too scared to read it. Whoever said readers were logical people?! I used to get distracted when listening to audio books, too, but since I started knitting I can do both. I listen as much as I read these days. Hope you're still enjoying it.